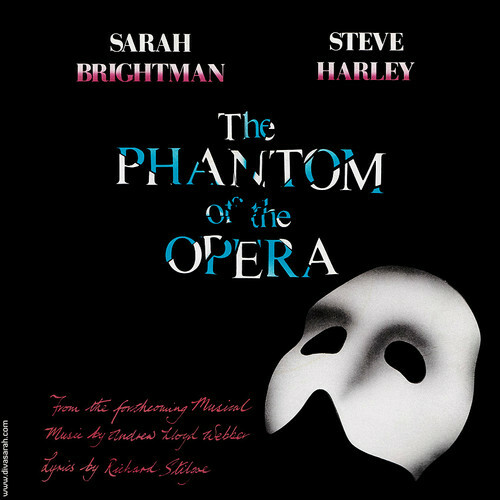 Steve Harley & Sarah Brightman The Phantom Of The Opera LP Cover. . HD Wallpaper and background images in the The Phantom Of The Opera club tagged: the phantom of the opera Phantom christine daaé.